1000m and the Mass Start. Jeffrey had a great 1000m by skating his fastest lap time in a race to date with a personal best time of 1:10.2, but wasn't able to achieve his goal of wanting to break the 1:10 mark and finish with a 1:09. But that is what his next race on fast ice is for :) What Jeffrey is great at is that every year, he gets a little bit better. He spends hours studying and analyzing his technique to perfect it and hopefully by next year, he will race some pretty spectacular races leading into the Olympic Trials! 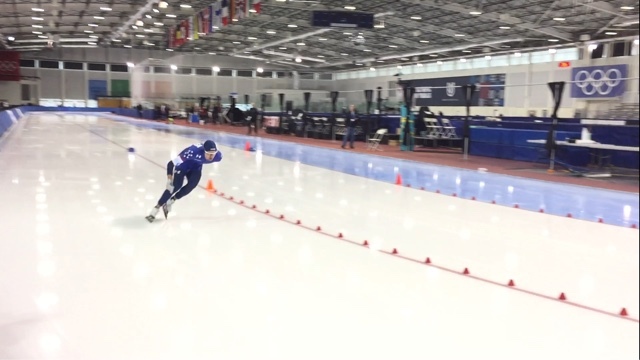 Brian had a good 1000m, placing 6th overall with a time of 1:09.30 and making his comeback to skating more solidified. It's quite impressive he has only been skating for 5 months after leaving the sport for over 2 years. The Mass Start is a strategy/training/luck race. It is a pack-style race where it is not based on time, but who crosses the line first while they race for sprint laps within the 16 lap race. The littlest thing can swing it one way or another. Jeffrey is a smart strategist, having taken 8th in the World two years ago and he really needed to win this one to make it to the Single Distance World Championships (it is equivalent to the Olympics, non Olympic year). He didn't make it, finishing in the final 5-pack all within a second, but he is going to have to grab from it the things that will make him better for the next one. He loves this race and this is one of the goals for making the Olympics next year. 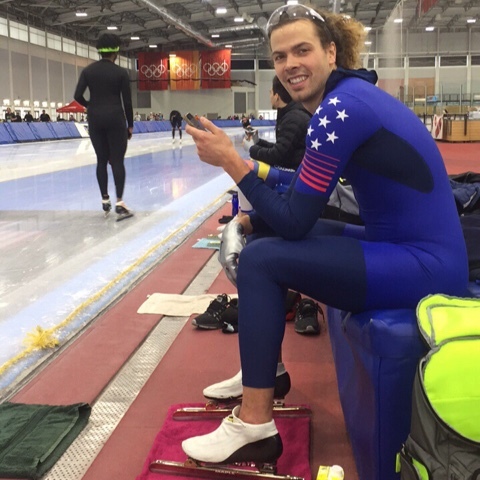 So in conclusion from this weekend, Jeffrey qualified to compete at World Cup 5 in Berlin in the 1500m/5k at the end of January, along with hitting some personal bests and his fastest lap time in a race! Today was the 1500m race. Jeffrey placed 4th overall in the US, qualifying him in the 1500m as well for the World Cup in Berlin, with a time of 1:47.4, just a second off his personal record. His goal was to set a personal at a 1:46.3, which he didn't achieve, but he did achieve is goal of making the world cup team in this distance alongside the 5k! Brian Hansen, our training partner and friend, also qualified for the Berlin World Cup by placing third overall today in the 1500m just ahead of Jeffrey. He's had a great comeback to this sport after taking a couple years off to pursue finishing a college education and picking up some fun hobbies on the side like surfing. As for myself, I told you yesterday I would be racing the 1500m today and the 1000m tomorrow. 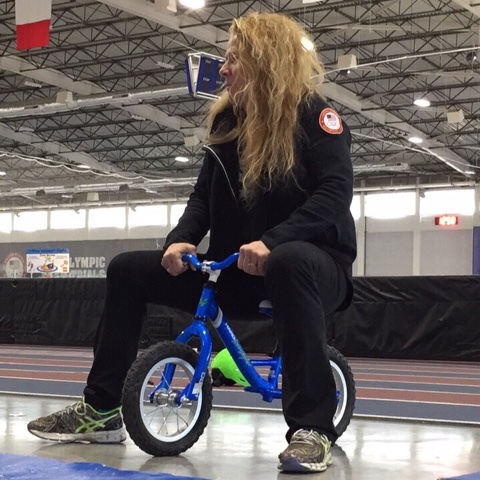 But unfortunately, I have been dealing with an overtraining syndrome for over a month, which hasn't subsided, causing me to pull out of this weekends racing much to my regret. So the goal for myself right now is to overcome this with some rest, then slowly build up training again and persist thru March for the end of the season race in Calgary, Canada, the Finale.